November is going to be one hot month for motorcycle enthusiasts. This week only we will get 5 motorcycles which have been grabbing headlines since a long time. both Royal Enfield and Jawa Motorcycles will be launching their all new products, totaling to a total five motorcycles. Also, with the official launch of Jawa brand, Royal Enfield will finally have some proper competition. Let’s now take a look at the 5 upcoming bikes that will shake up the market. The Royal Enfield Interceptor is the first bike from the company’s upcoming 650 duo. The name Interceptor, however, is not new but has been taken from another vintage Enfield motorcycle, produced during the 1960-70. The bike sports a typical retro-modern street design and looks quite good. Both the bikes in the 650 duo will be the most advanced Royal Enfield bikes ever made. The Interceptor’s main highlight is its engines, which is a 647cc, parallel twin four stroke engine producing 47 Bhp of power and 52 Nm of torque, mated to a 6 speed manual gearbox with slipper clutch. The pricing has not been officially announced but rumors are rife that the bike will start below the Rs. 3 lakh price mark. The Continental GT 650 will be a different type of design in our market. 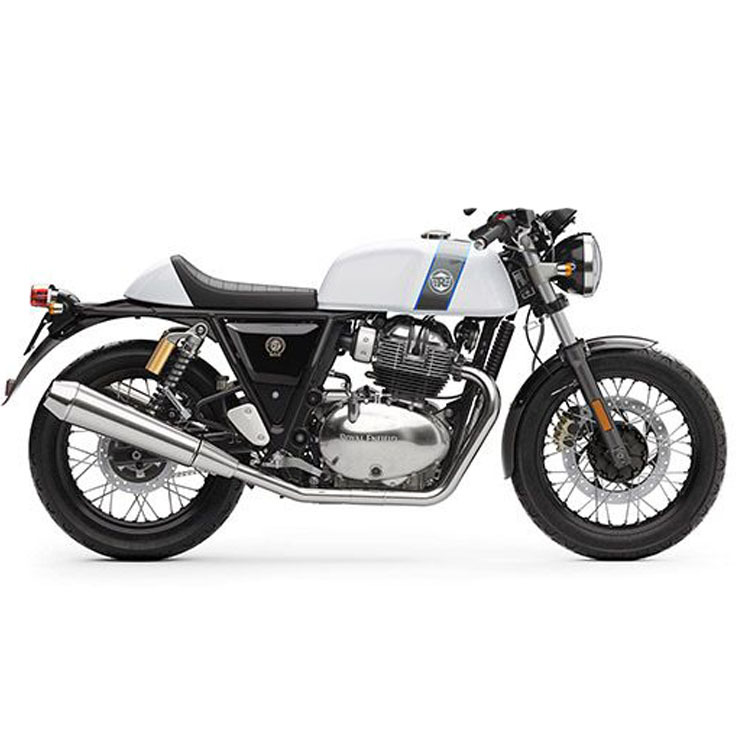 It has been given the look of a cafe racer and while we had one or two such bikes in past (remember Splendor Pro Classic), the Continental GT will be a true cafe racer at heart unlike the others. Both the bikes of the 650 series have been built from grounds up. The Continental GT will sport the same engine as on the Intercetor, i.e., a 647cc, parallel twin four stroke unit. This newly developed air cooled engine will use four valve heads, a single overhead camshaft and fuel injection. It produces 47 Bhp of power and 52 Nm of torque and will be mated to a 6 speed manual gearbox with slipper clutch. Both the motorcycles will also get dual channel ABS as standard fare. Also, they will be the most powerful Royal Enfield motorcycles in the company’s current lineup. There are currently no scrambler bikes in India which can be deemed as affordable. This is set to change with the launch of the Jawa Scrambler which will not only be a segment creator (cheap scrambler) but will also provide a brilliant option to people who have had enough of the regular stuff on our roads. The bike will have no competition upon launch but come time later, the upcoming Hero XPulse could provide some heat, although it is not a scrambler. Also, the Himalayan can provide it some competition too. Some spyshots of the bike have surfaced recently which hint toward a tall motorcycle with an upright stance, upside down front forks and a offset mudguard. Other distinguishing features include tall handlebars, disc brake on the spoked front wheel and round mirrors. It will be powered by a 293cc, single cylinder four stroke engine which produces 27 Bhp of power and 28 Nm of torque, along with a 5 speed manual gearbox. 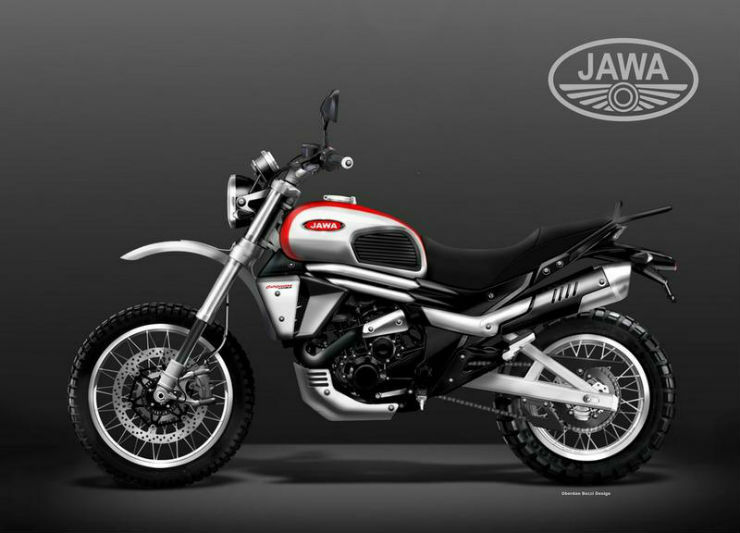 Expect the Jawa Scrambler to be priced around Rs. 1.6 lakh. Jawa will be taking on the Royal Enfield Classic 350 directly with this one. The Jawa Retro Street will be expected to bring the most sales for the company as it will be launched in a segment which already has a huge demand for such bikes. The bike has been caught testing and although heavily wrapped up, one can get a fair idea of how it would look like. The retro-street Jawa is expected to get a classy looking fuel tank with round headlamps. It is also expected to get a lot of chrome parts that would give it the retro look. Powering the bike will be the same 293cc, single cylinder four stroke engine which produces 27 Bhp of power and 28 Nm of torque. This engine will in fact power all the three Jawa bikes but could be tuned specifically for each model. Powering the bike will be an all new enginne It would be priced at around Rs. 1.6 lakhs. 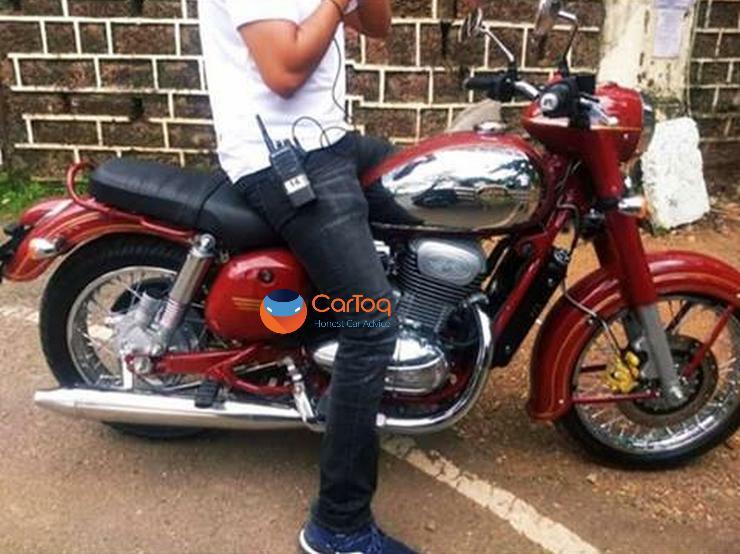 While the other upcoming Jawa bikes are more or less known by now, thanks to various spyshots, the third bike of the lineup is yet to be confirmed. However, it will most likely be a cafe racer and various speculations also hint towards this. The Cafe racer has no direct competition as of now as the Royal Enfield Continental GT sits much higher, both in terms of pricing and power. 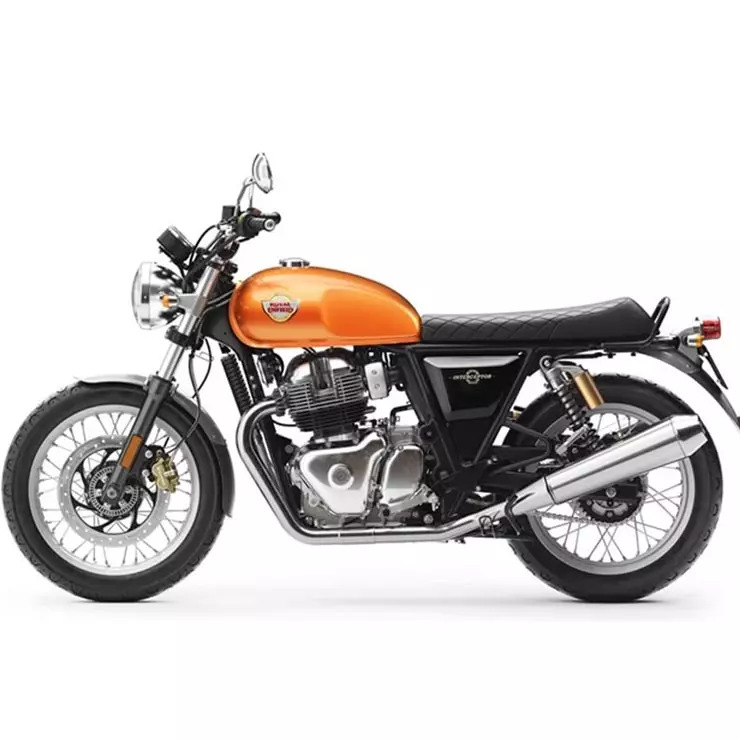 One of the bikes to likely give it some fight can be the Royal Enfield Thunderbird 350X, which is a sportier version of the Thunderbird. The 293 cc engine will be present here also, although here it is expected to be in its most sportiest tune. The Jawa Cafe Racer is expected to be the most expensive machine in the line-up and would get a price tag of around Rs. 2 lakhs in the Indian market.